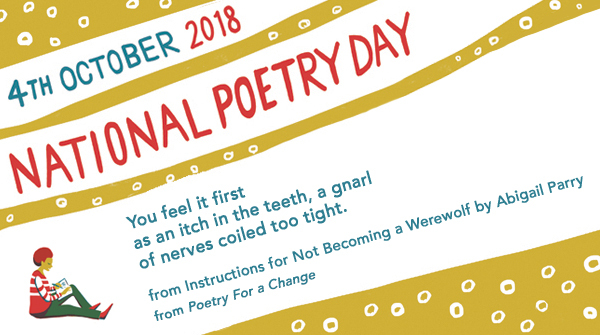 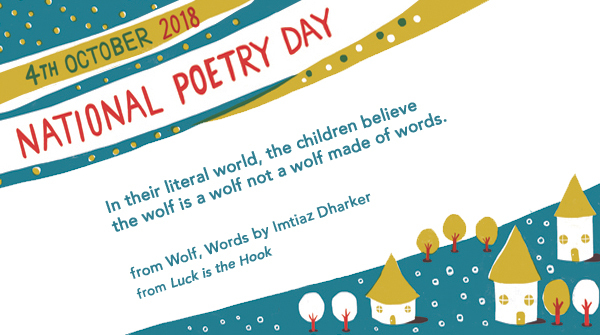 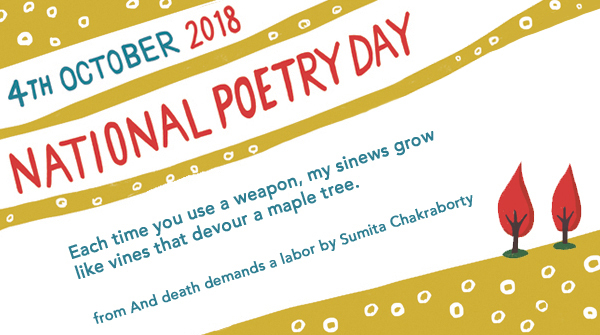 We want everyone sharing poems on National Poetry Day. 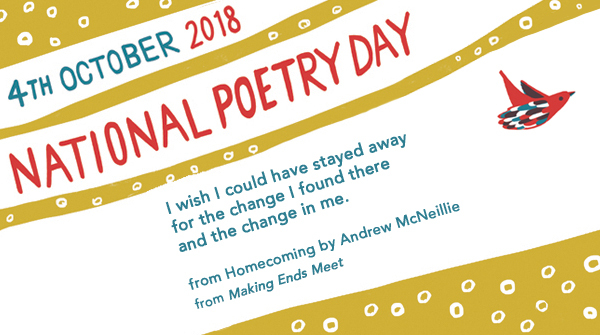 Why not spread the joy of poetry with these special cards, featuring extracts from new books and old favourites on the theme of ‘Change’. 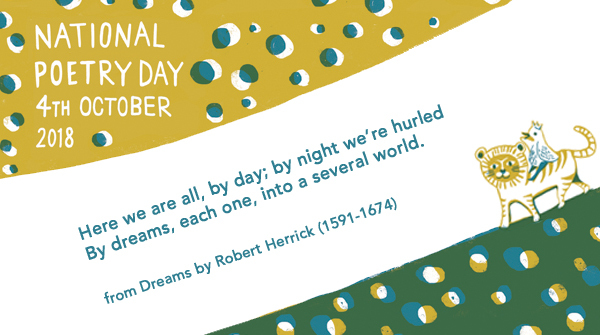 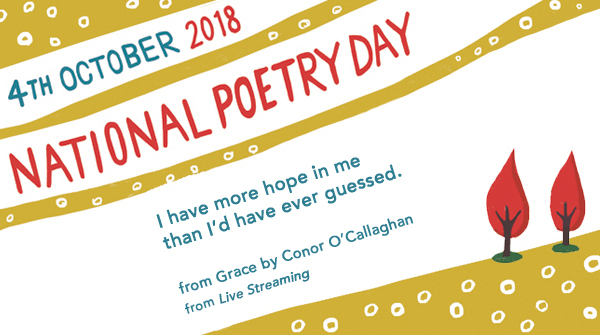 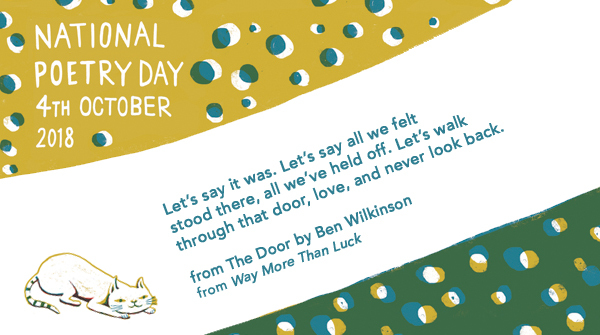 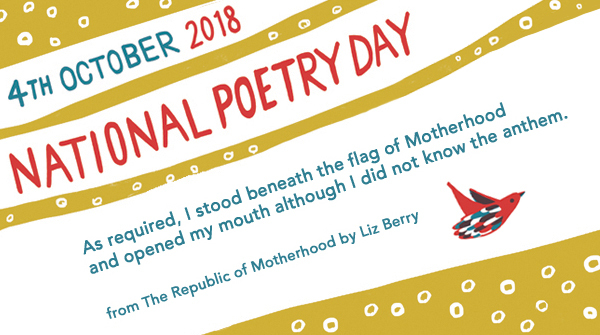 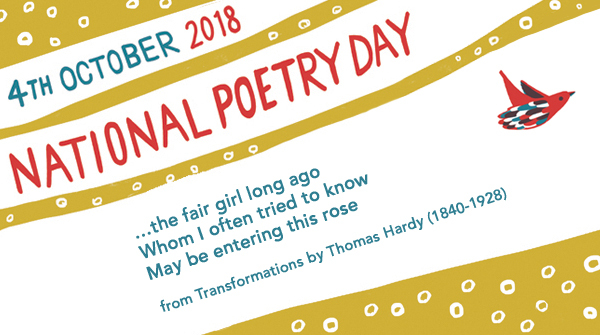 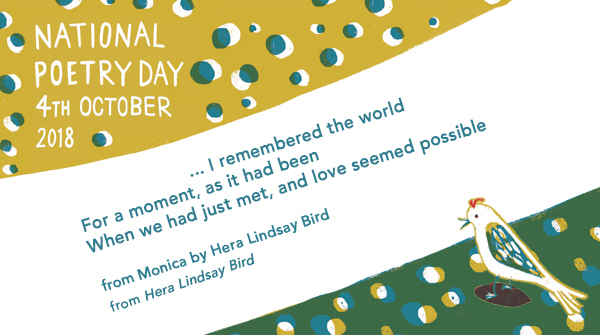 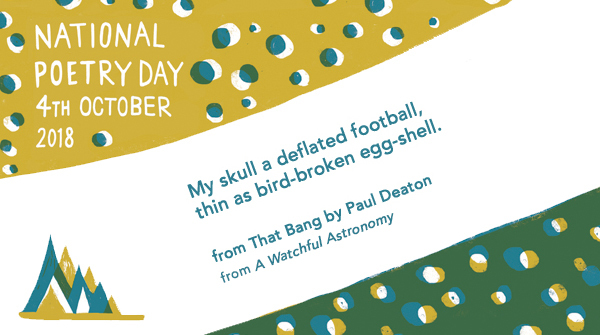 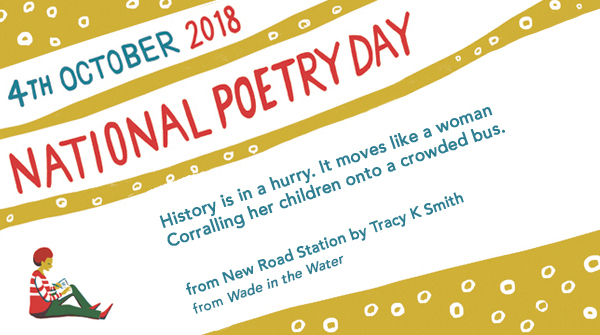 Remember to mention us @PoetryDayUK or use #NationalPoetryDay. Our cards with poetry around the 2019 theme of ‘Truth’ will be available soon! 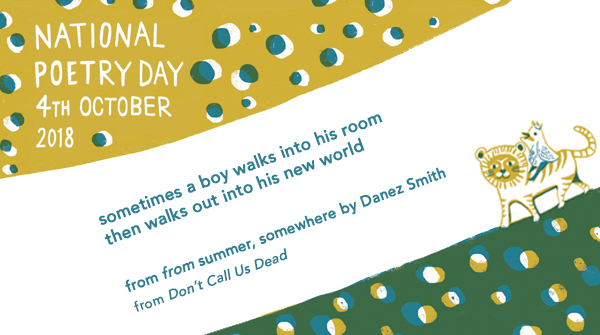 In the meantime, why not take a look at National Poetry Day’s recommended poetry books?